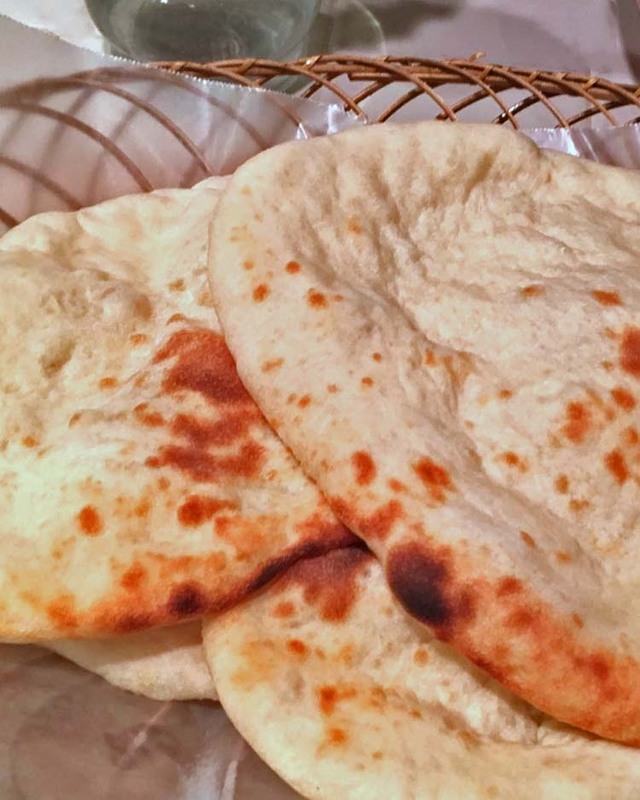 Naan is a popular North Indian flat bread. 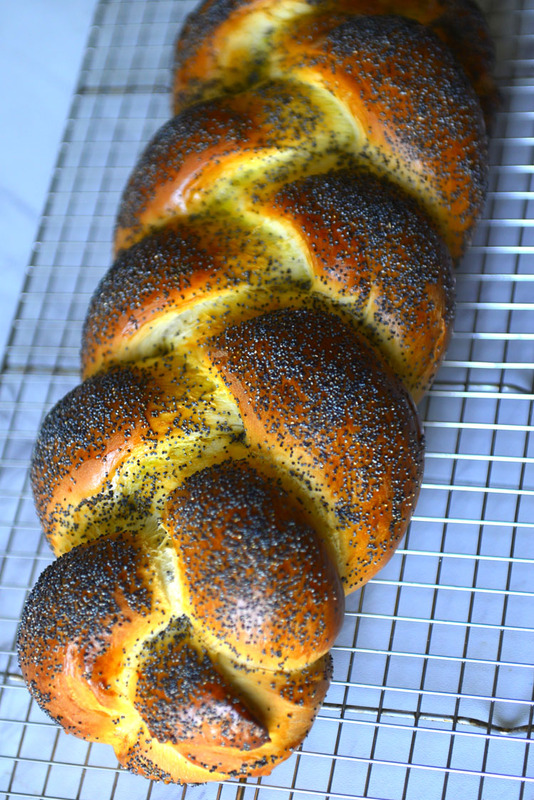 This delicious bread for scooping up spicy curries can be made home as well. 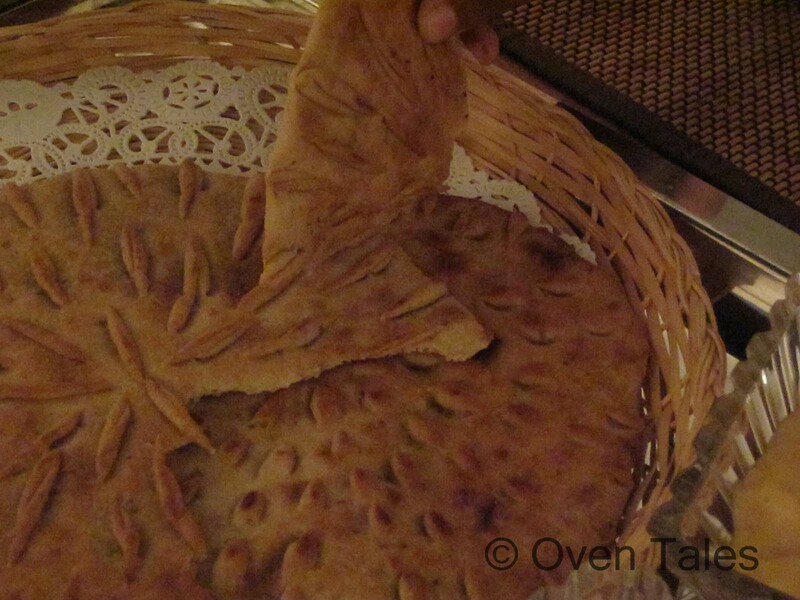 Fresh made Naan right out of your own own is definitely a treat worth making.. This fudge like dessert gets its name from the ingredients used – 7 cups in all. 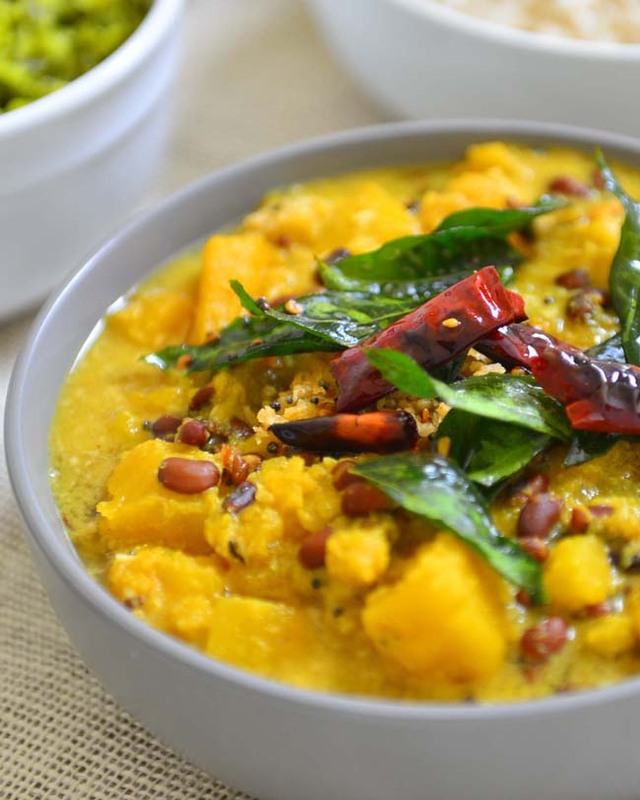 It is made with very common ingredients in the Indian pantry and requires no high level cooking skills. 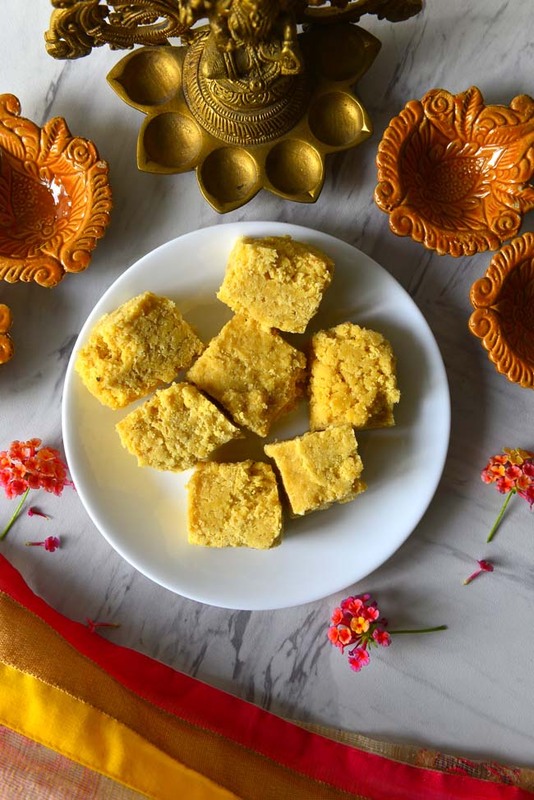 The burfi of fudge made is delicious and has a unique texture to it. 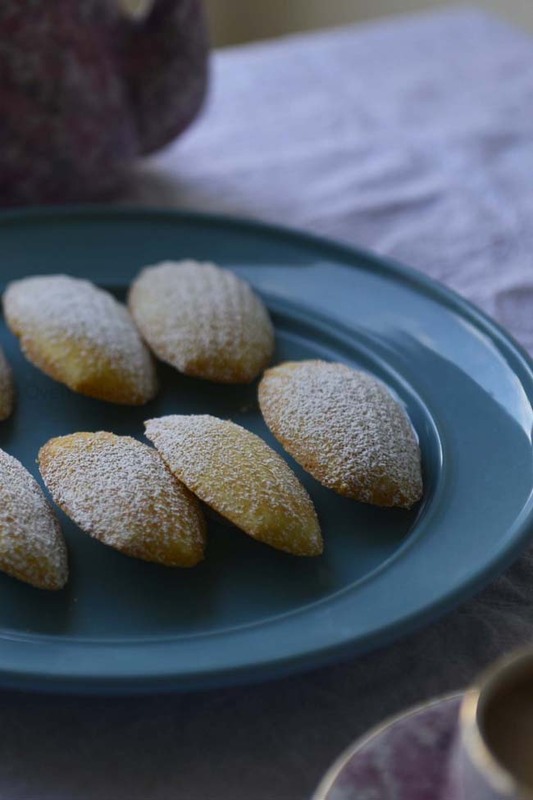 Madeleines are classic bite sized sponge cake that can be mistaken for a cookie. 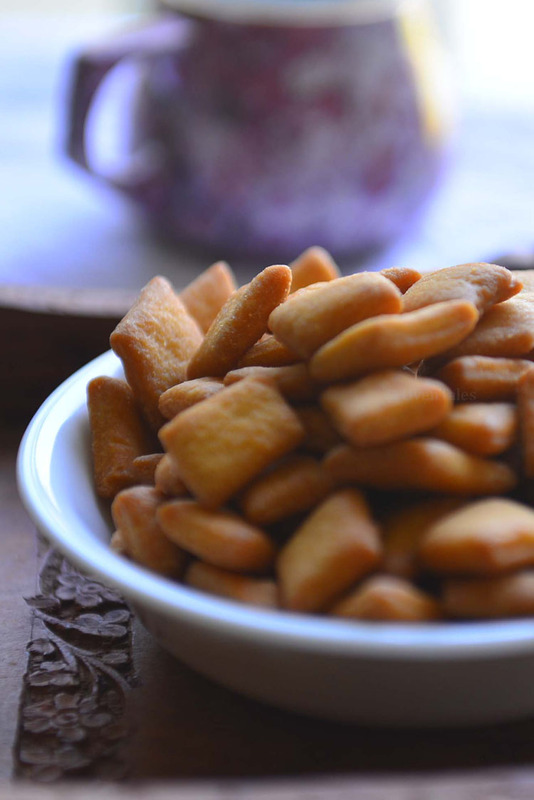 These are the perfect companion for an afternoon tea , but chances are you can never stop at one ! 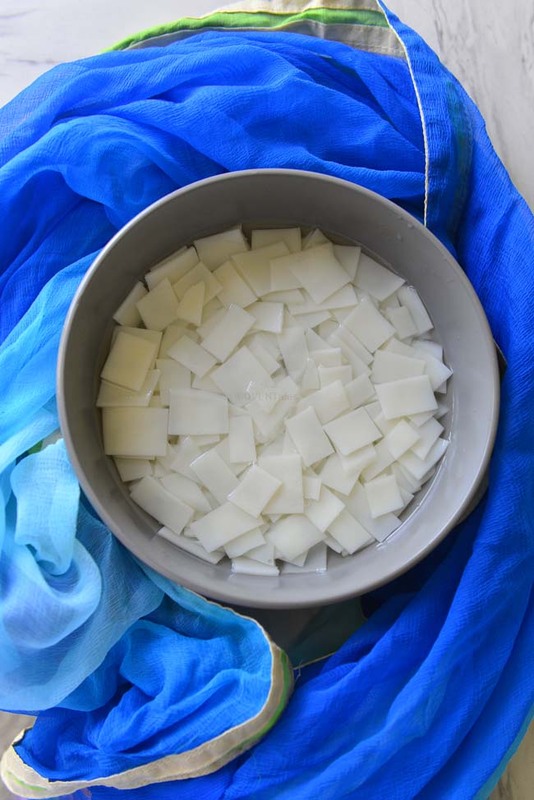 Palada is a milk based kheer made with fresh rice noodles or ada . 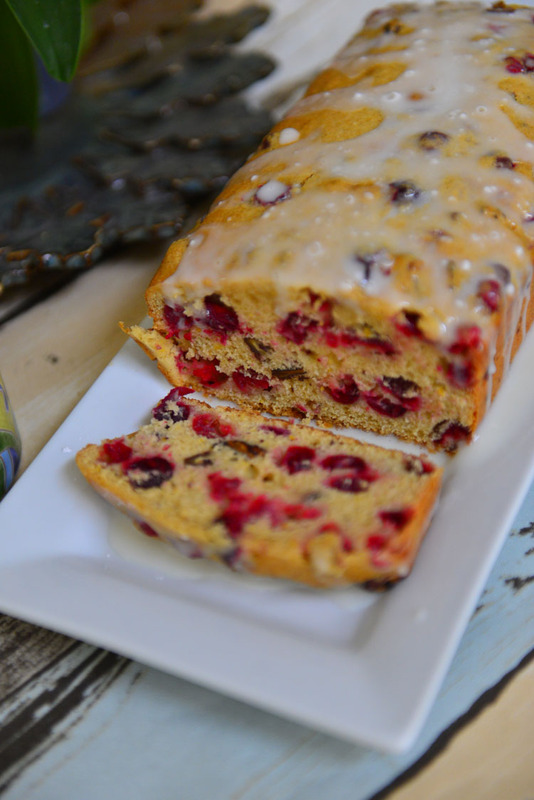 This is a gluten free dessert that is in a semi liquid form. The noodles are prepackaged or sometimes freshly made. 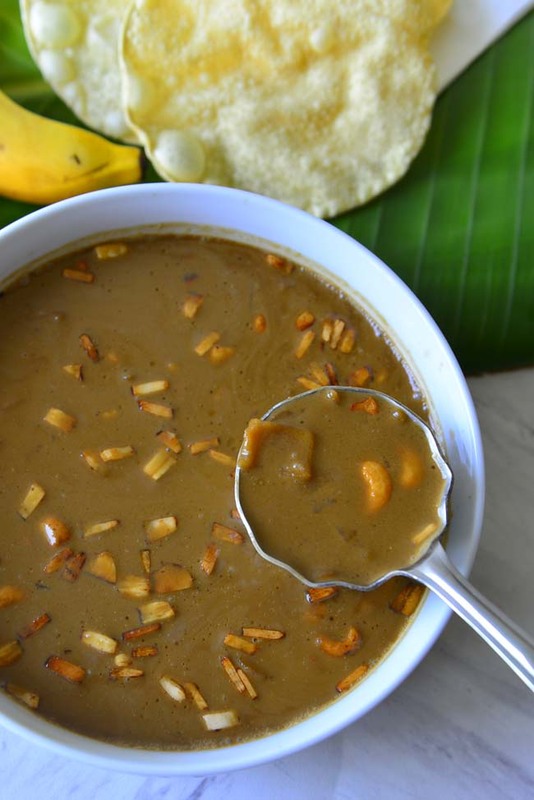 The sweetened thick with bits of soft melt in the mouth ada is the perfect end to a traditional Kerala feast. Drink up the liquid and savor the ada by itself or mix it all up and enjoy by the spoonfuls ! Ada is fresh rice noodles. 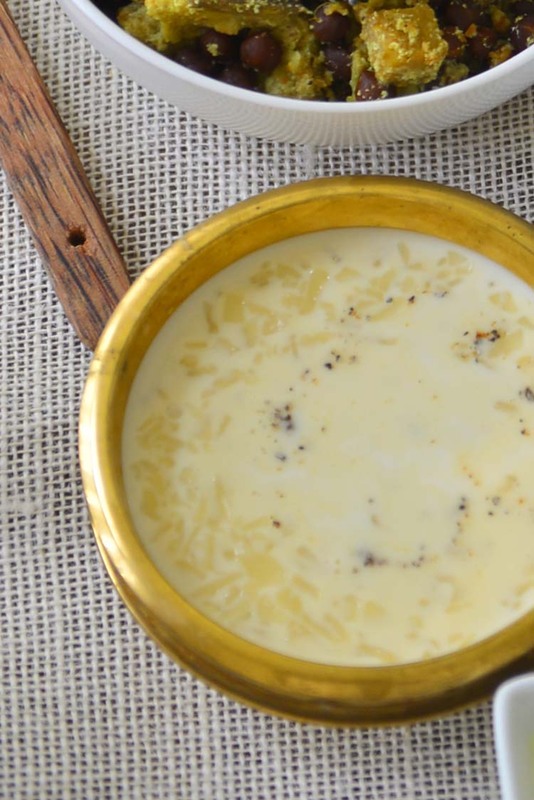 These are usually used to make kheers like palada or ada pradhaman. traditionally a thin batter of rice four is steamed just set and broken into flat noodle bits. it is gluten free and nut free. 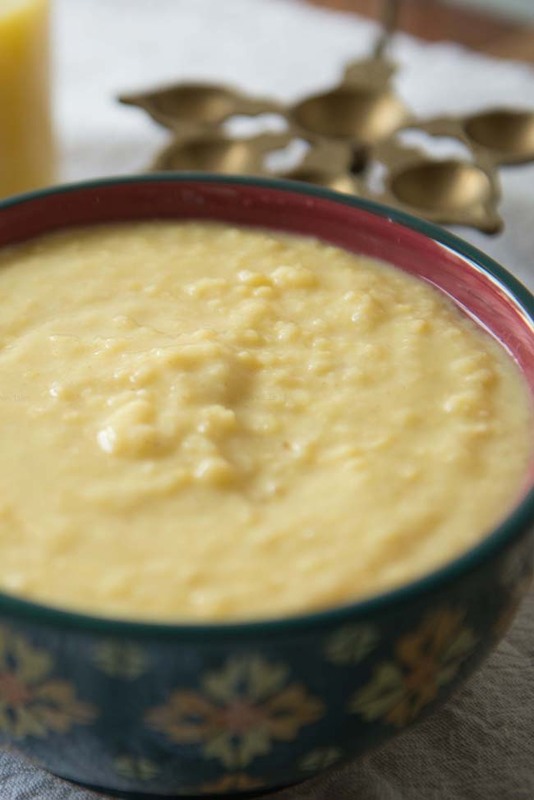 Fresh ada adds texture and body to the kheers and has a melt in the mouth quality to it. 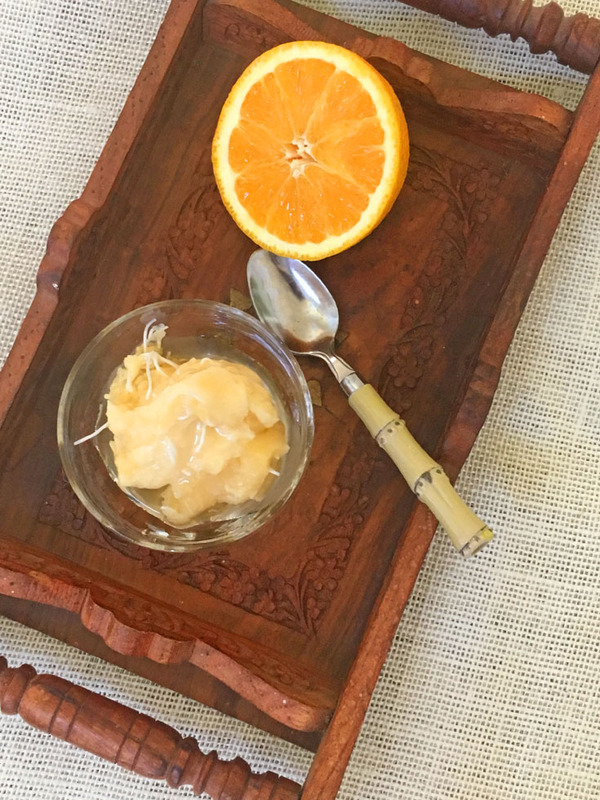 Puli Inji literally translates to tangy ginger. 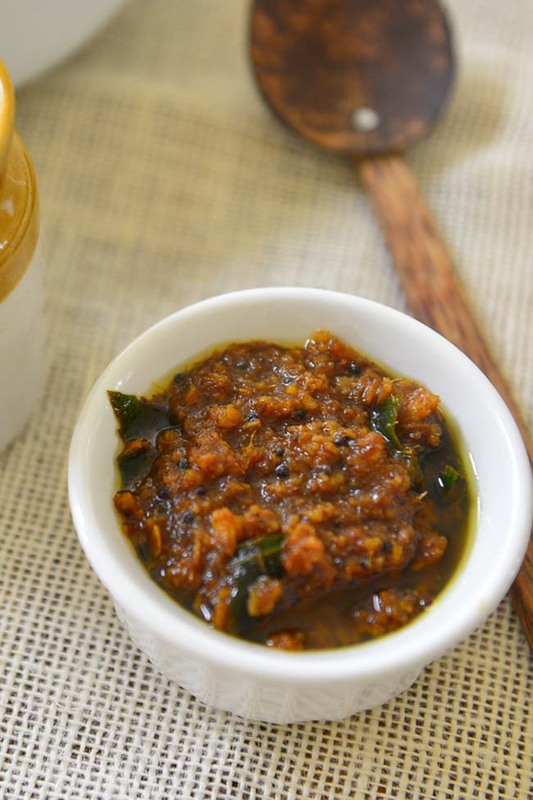 This is a relish/pickle made with ginger and tamarind. Chilies and a few spices are added to the mix for extra flavor. 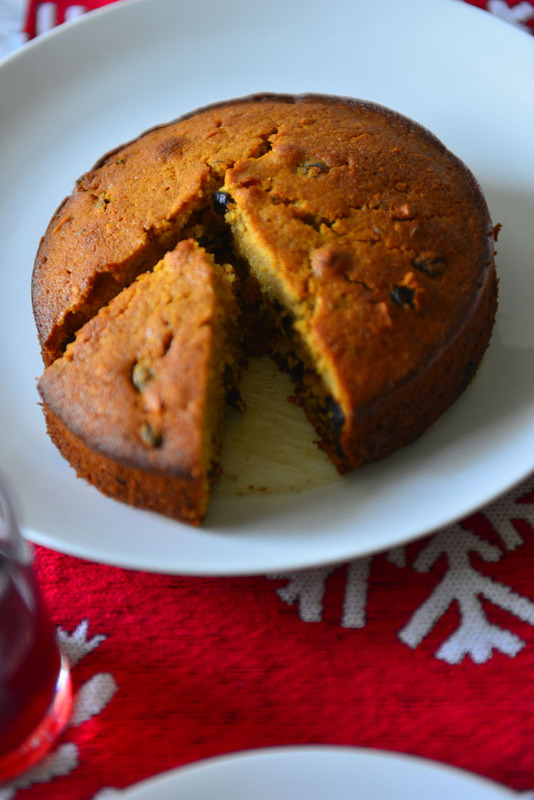 Jaggery is used as the sweetener to take the edge of the spices. 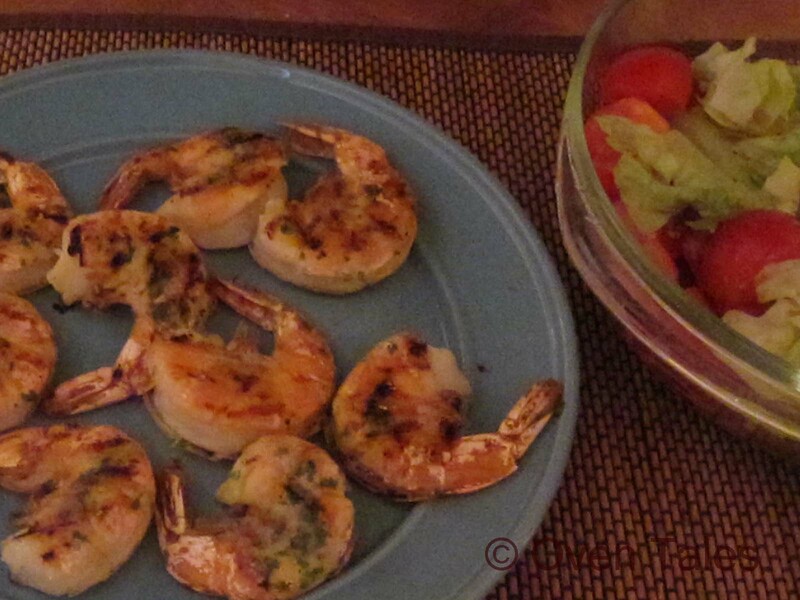 Sweet, tangy and spicy this is a dish that hits all the right notes . The warm aroma of cinnamon rolls baking in the oven, such a fun way to wake the kids up in the mornings 🙂 . 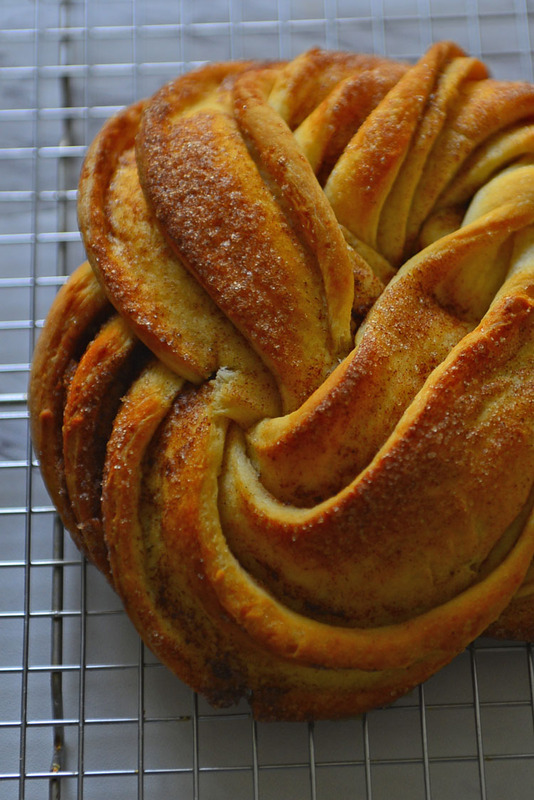 Meet this fancier cousin of your everyday cinnamon roll – Estonian Kringle . 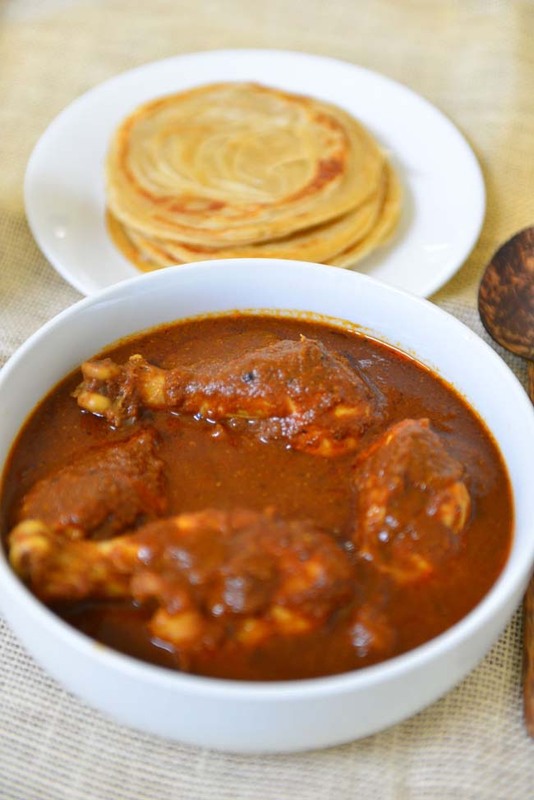 This is a delicious chicken curry made with roasted coconut and spices. 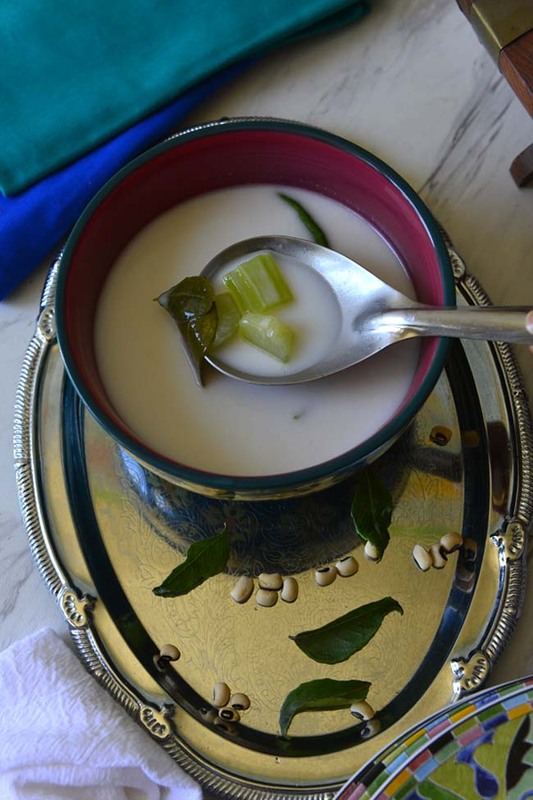 This is a popular method of creating exotic flavors in the konkan region . 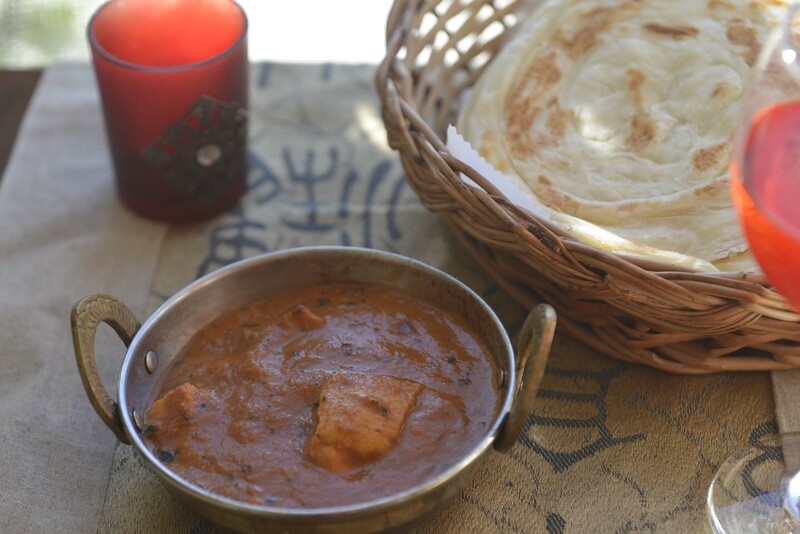 This is one chicken curry with complex mouthwatering flavors ! 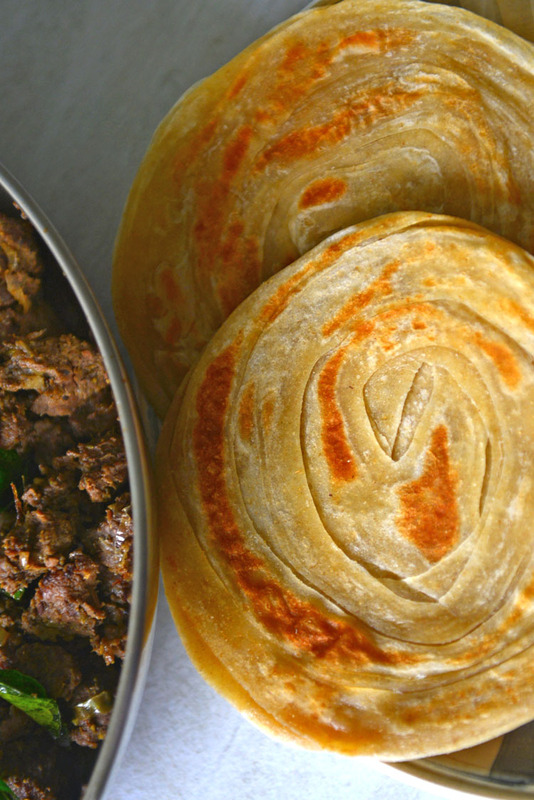 Serve with traditional favorites like ghee rice, appam or lachha paratha. and flavorings. High heat cooking in the key – so be ready to crank up the oven or grill as high as it goes before you cook 🙂 . 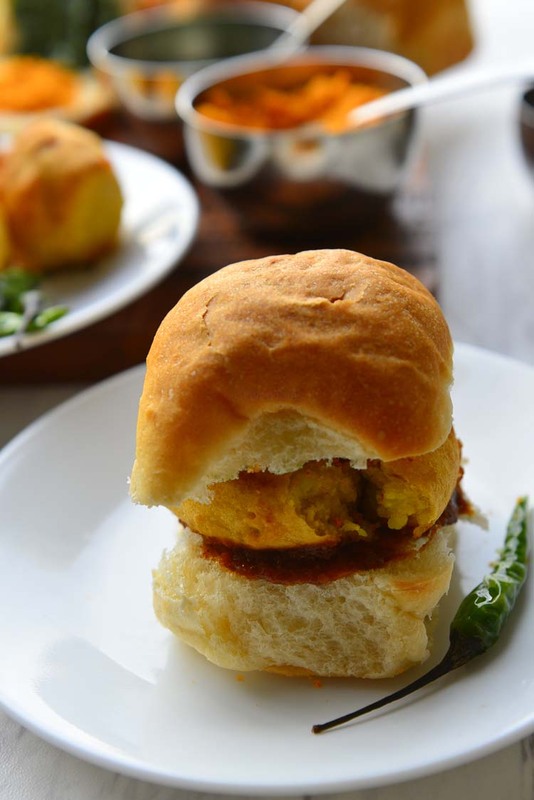 Vada pav is a popular Indian street food. Call it the vegan Indain burger – or carb on carbs , but you can not deny its appeal. When you break it down it is spiced potato fritters and white bread. A generous amount chutneys and spice powders add to the visual appeal and makes it something more than the sum of its parts. Bite on the fried chili if yo dare! 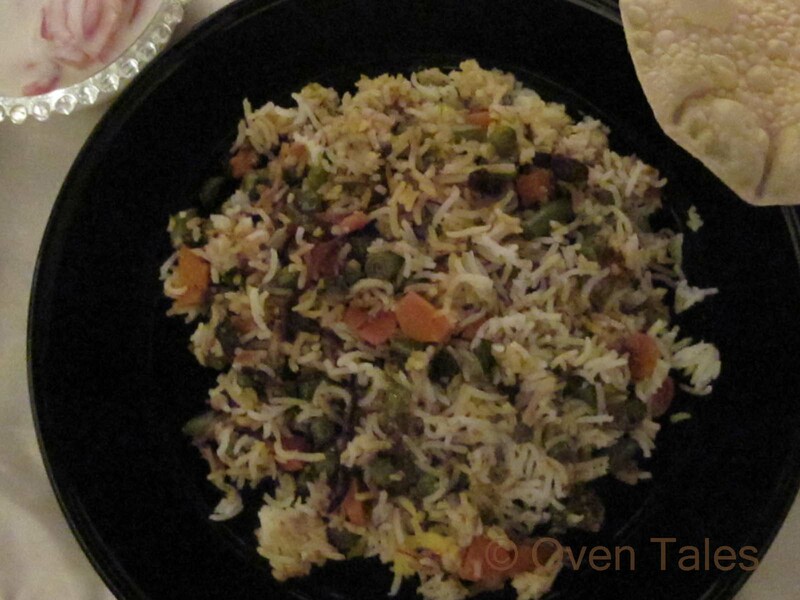 Vegetable Biryani is a one pot meal that that is fit for company . Even the die hard carnivores in the family do not refuse this dish . 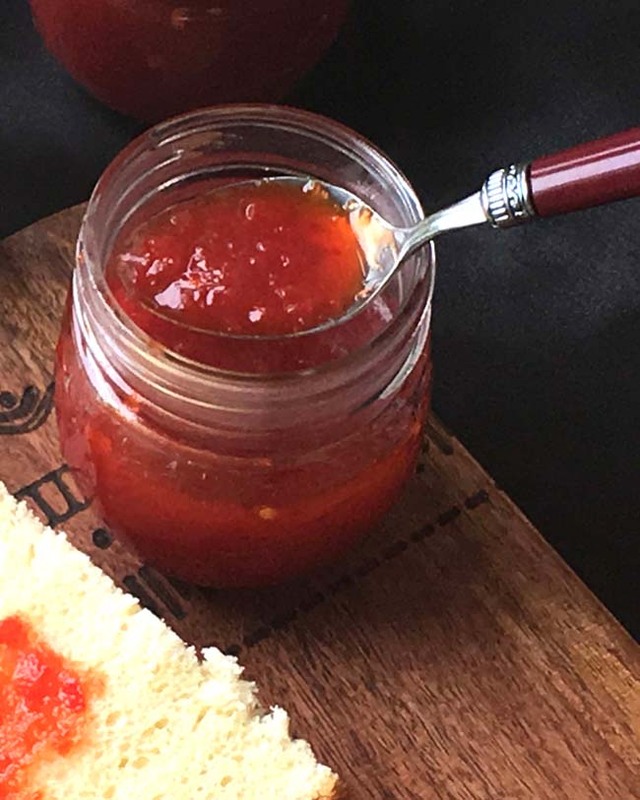 Here is a sweet and tangy jelly with a hint of spicy beat. 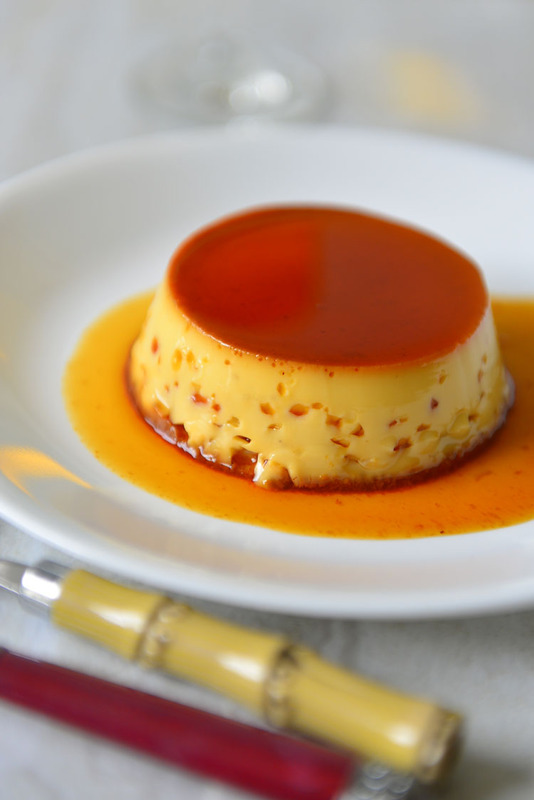 Ripe red peppers give the jelly its beautiful red color and a little pectin reduces the cooking time greatly . Use it to spread on toast or to on roast chicken or pork. Here is a basic sourdough bread made using the 100% hydration starter. 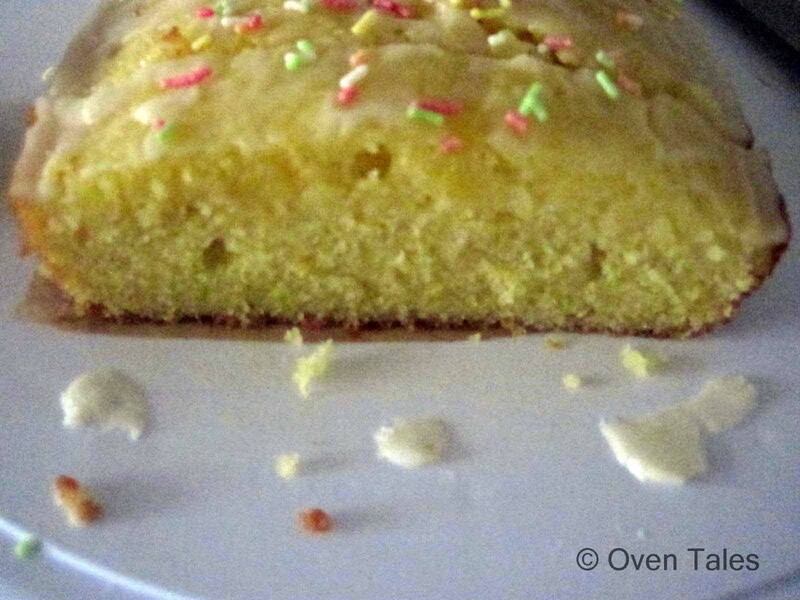 This is a simple recipe involving only 4 ingredients – flour , water , salt and the yeast (starter). 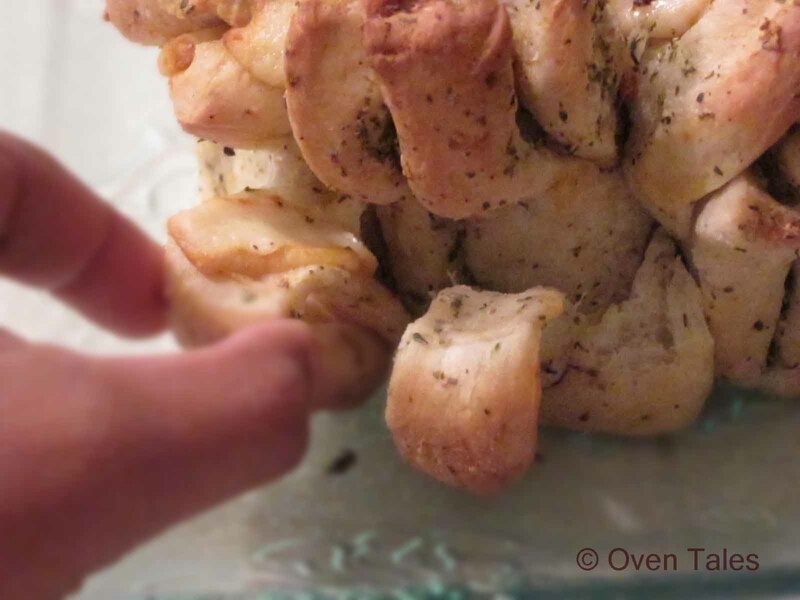 This recipe adapts well to additions and can be made into a loaf , rolls , boule or any shape you wish . 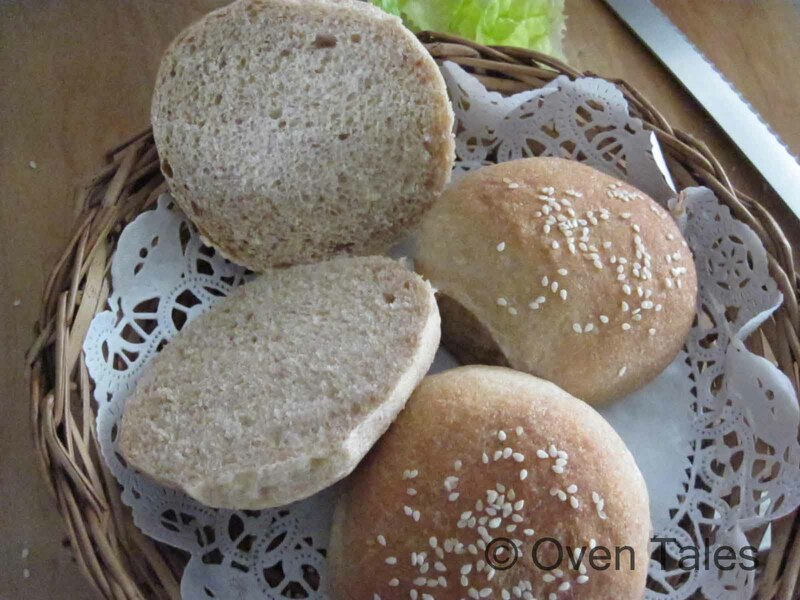 Dilkhush or Dilpasanad are these plain looking buns from South India. 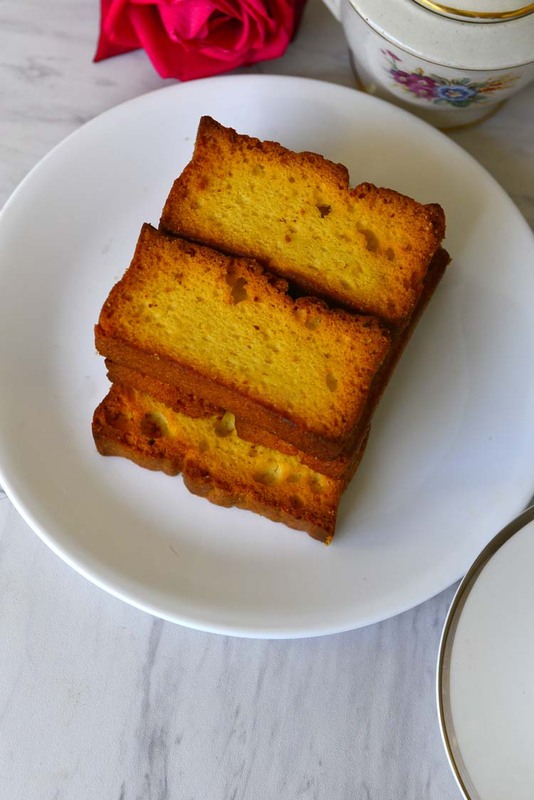 But don’t be fooled, when you bite into these there is an explosion of sweet coconut and dry fruits .. a perfect evening snack ! 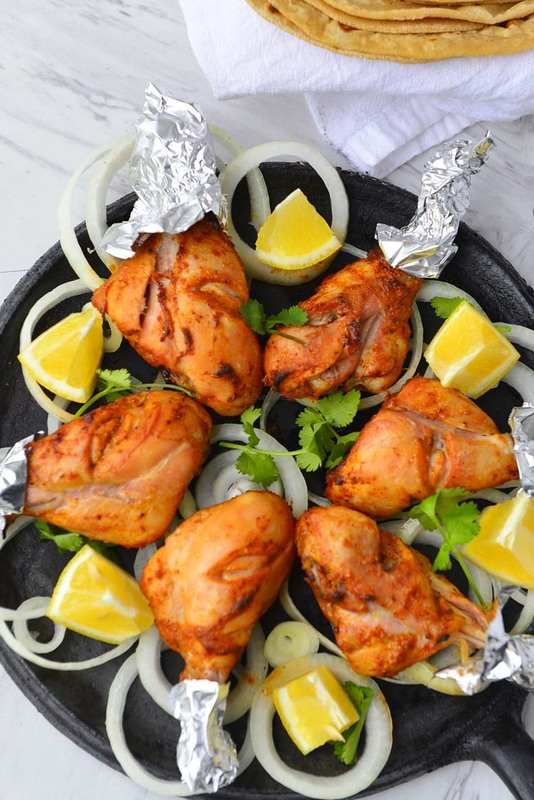 Chicken tikka masala is a popular dish in Indian restaurants. 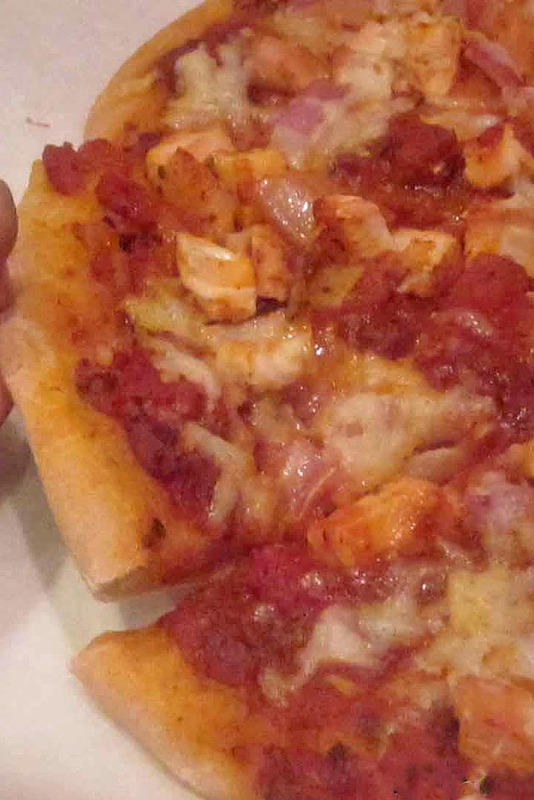 This is lighter version of the restaurant fare – boneless chicken in a creamy gravy of tomato and spices. 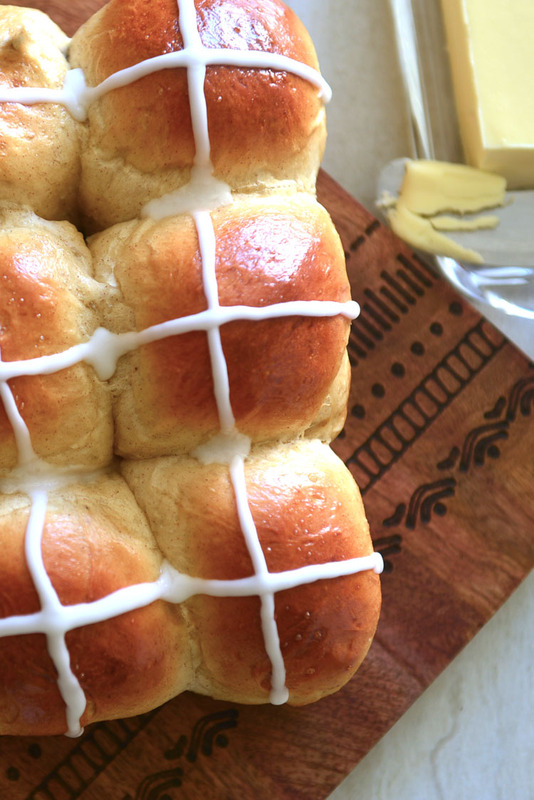 Hot cross buns – this British classic is treat around Easter. Whether you believe the stories or not these are perfect with a cup of coffee / tea . These soft buns are flavored with spices like cinnamon , cardamom and nutmeg and filled with dried fruit. 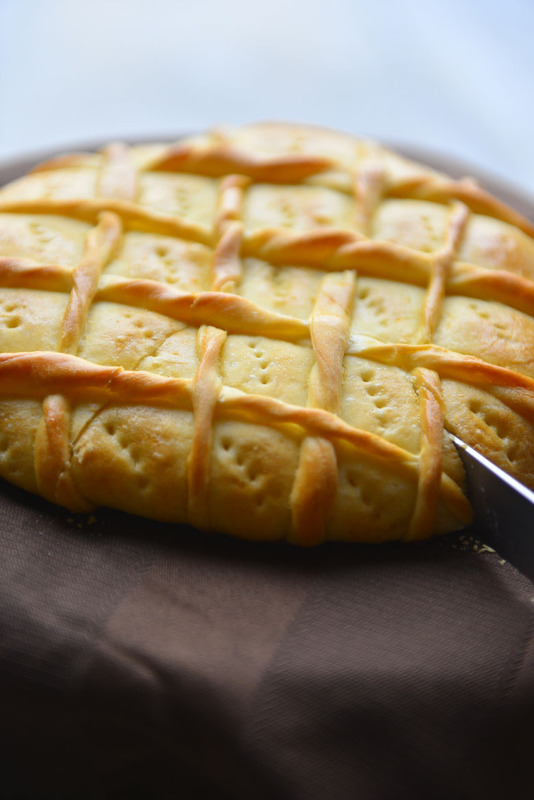 Whether you make them with a cross or not these are absolutely delicious to have! Palmiers are classic fresh cookies made with puff pastry. 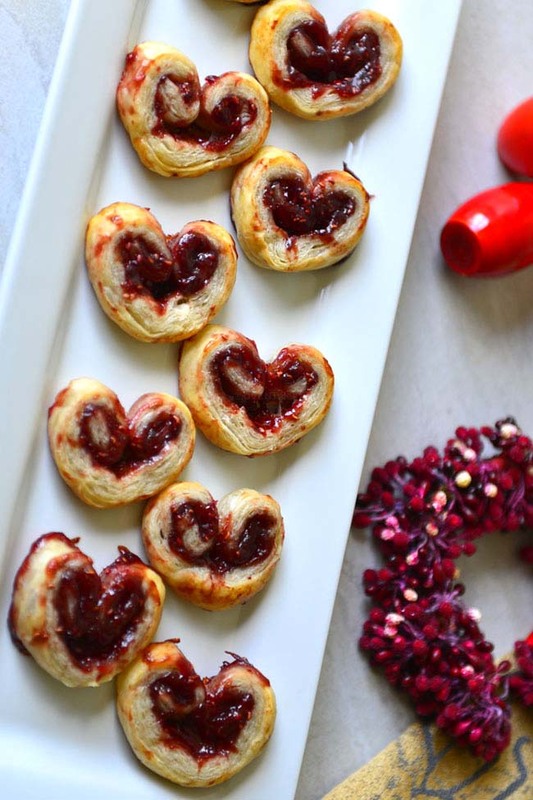 These Valentine palmiers are filled with raspberry or strawberry jam and formed into a lovely heart shape. 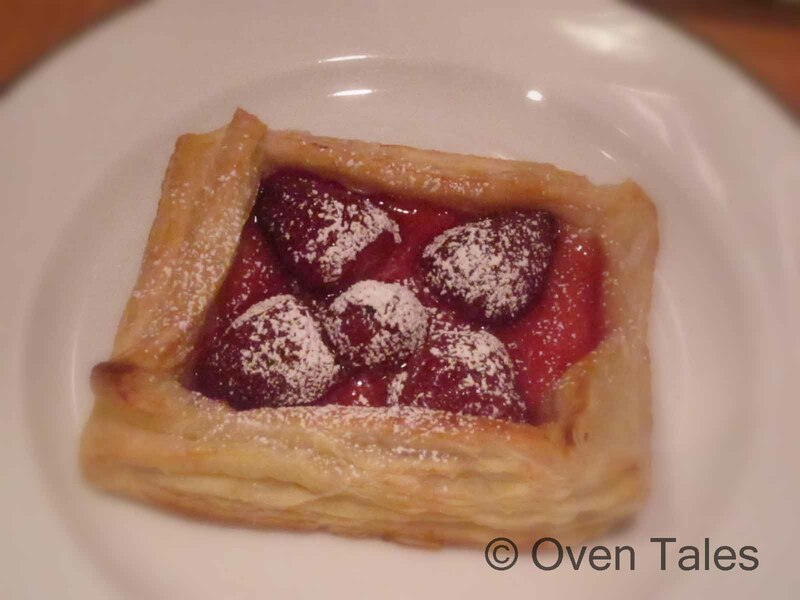 The puff pastry part has a lovely crunch and the berry jam complements the pastry with sweet and tart flavors. 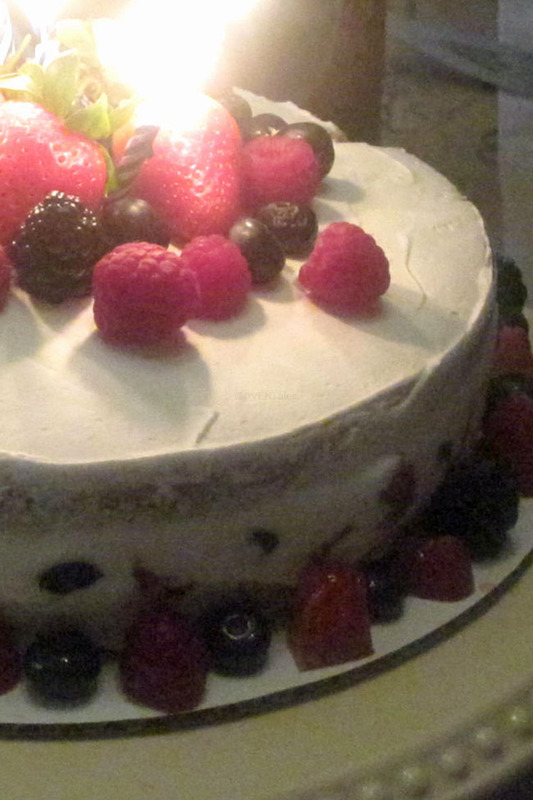 This is a healthy and delicious cake . 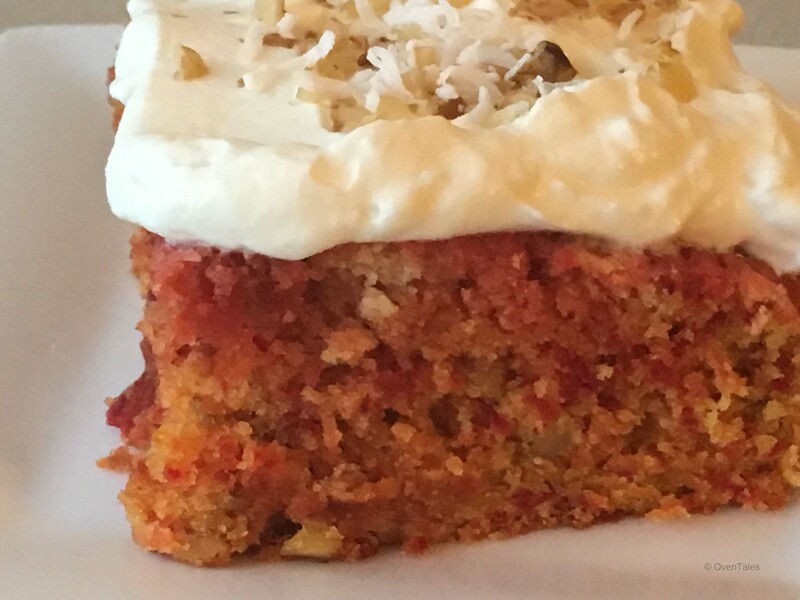 Carrots and beets give it its wonderful color and keeps it moist. 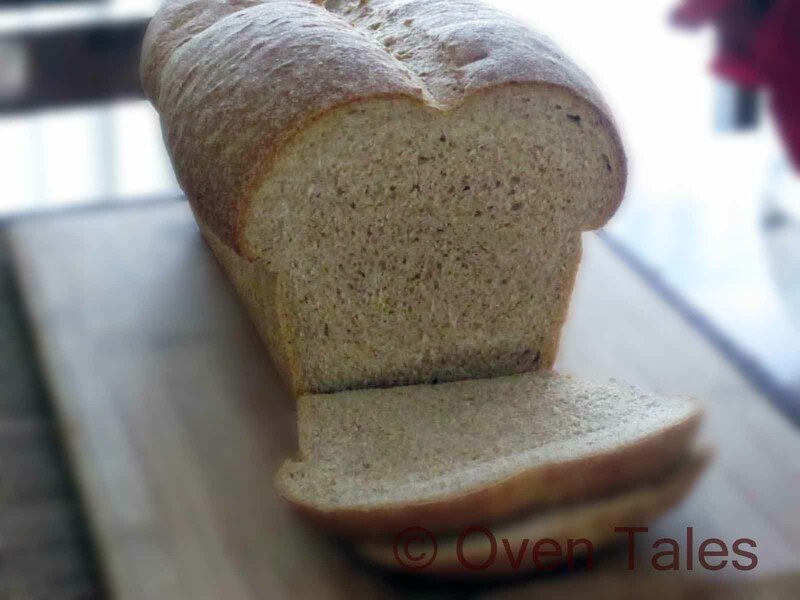 Use part whole wheat flour for added nutritional value. The spices blend beautifully with the sweetness of the vegetables. 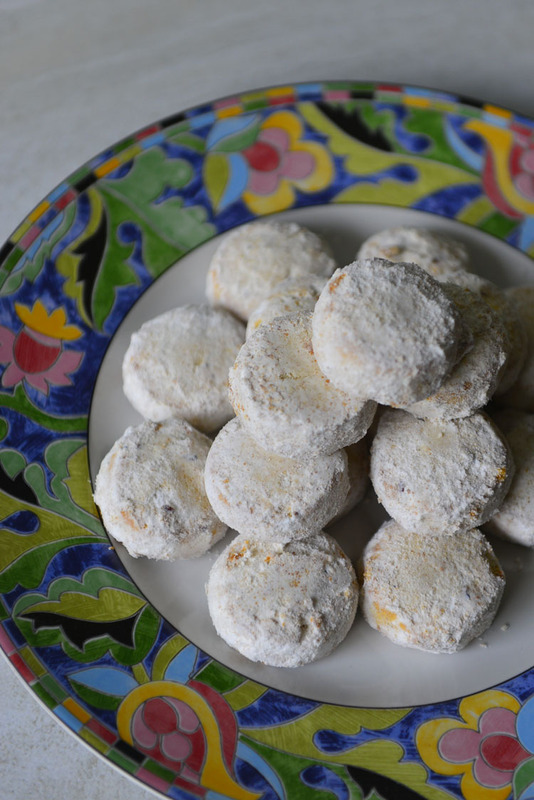 These are melt in the mouth cookies rolled in confectioner’s sugar the resemble snow balls . These are known by different names , but always have crushed nuts in the cookie and rolled in sugar. 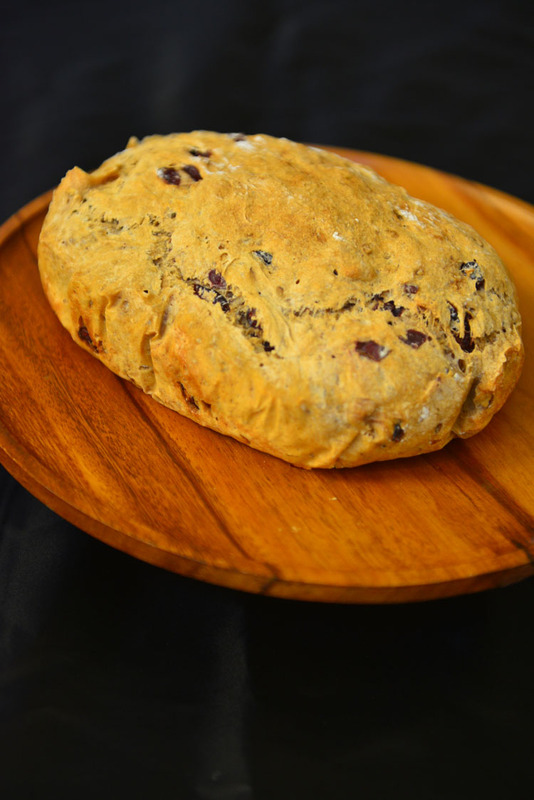 A rustic no knead loaf studded with walnuts and cranberries. Being a no knead bread it very little effort to make. Mix and set the dough aside for the gluten to develop slowly. 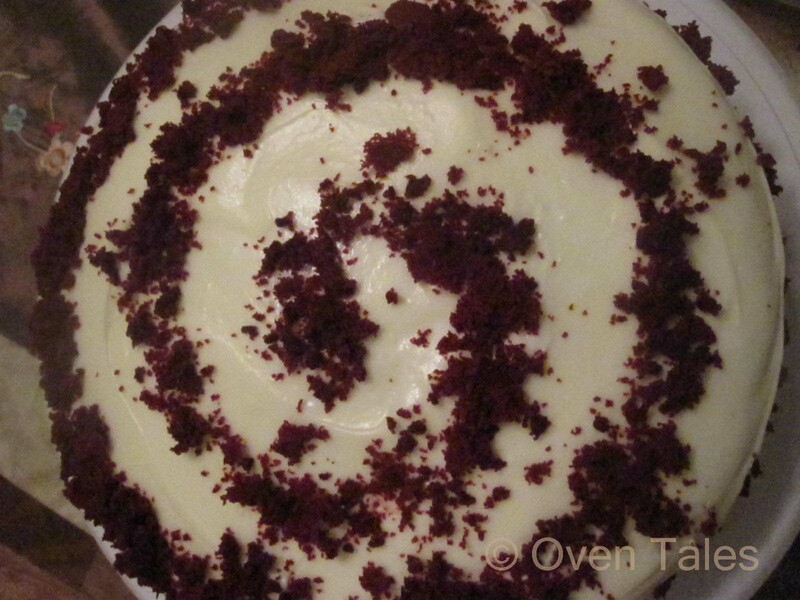 The flavors are perfect for fall and the method allows you to schedule baking according to your convenience. 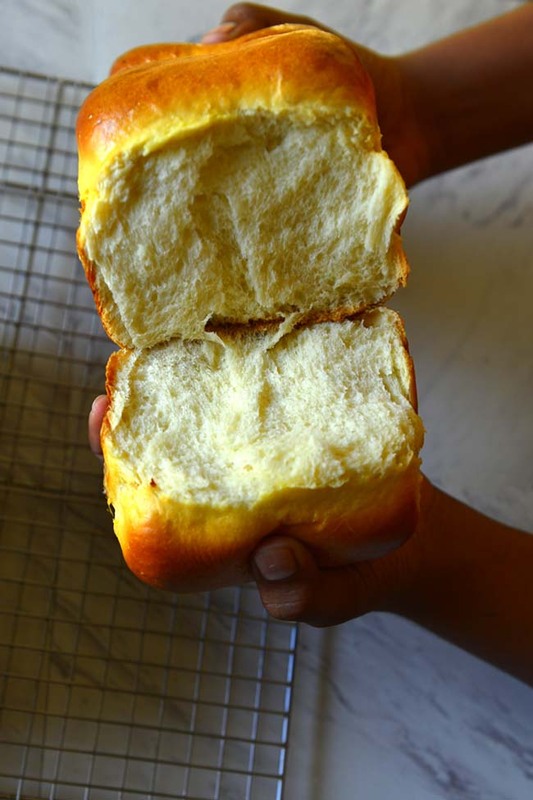 Hokkaido Milk bread or Japanese milk bread is one of the softest and freshest tasting milk bread ever. 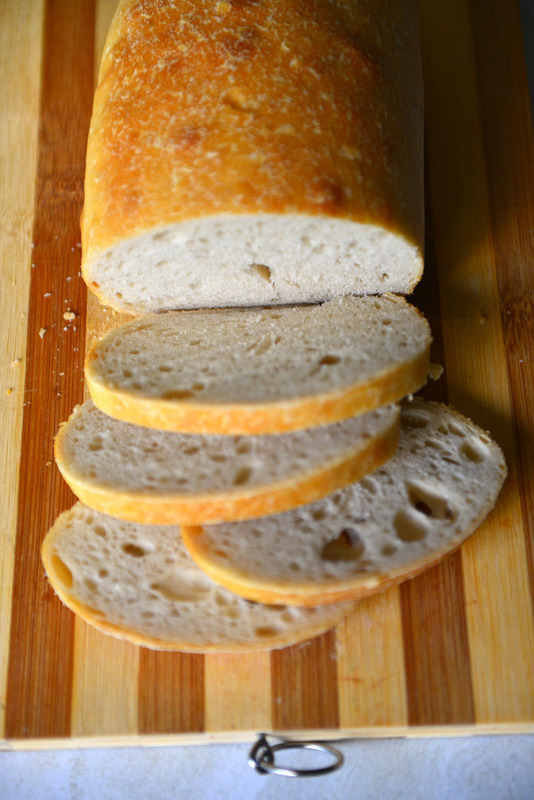 This has a very nice oven spring and the bread is very spongy and tastes incredible even when toasted plain . 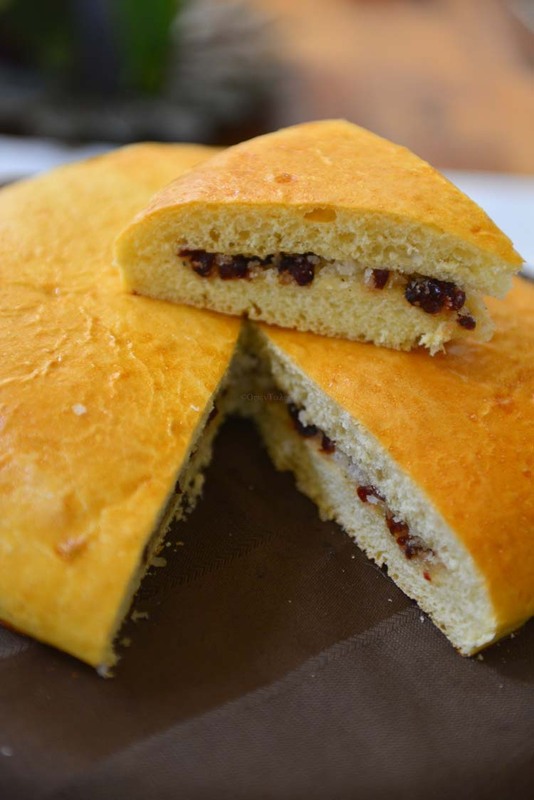 It uses the tangzhong method to enhance the bread’s softness and keeping qualities.